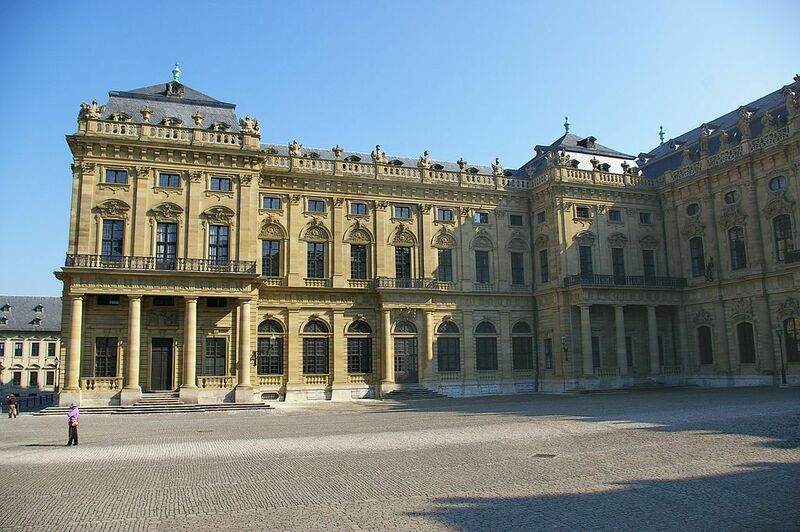 The Wurzburg Residence is an impressive palace, and the gardens are gorgeous and free regardless of the time of year. 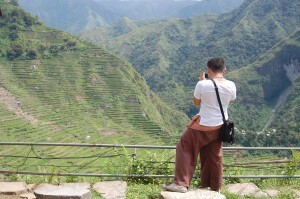 The residence has English tours at 11:00 each morning. 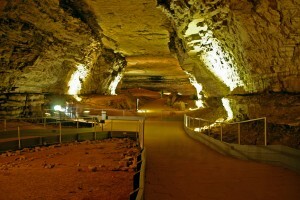 We loved it and have been several times when people come to visit us. 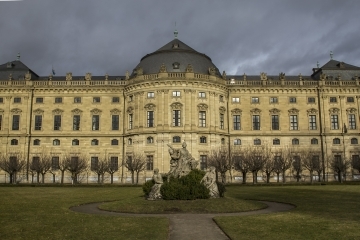 Tags: corinne vail, Court, Europe, gardens, Germany, heritage, Residence, Residence Square, world heritage travel, and Würzburg.